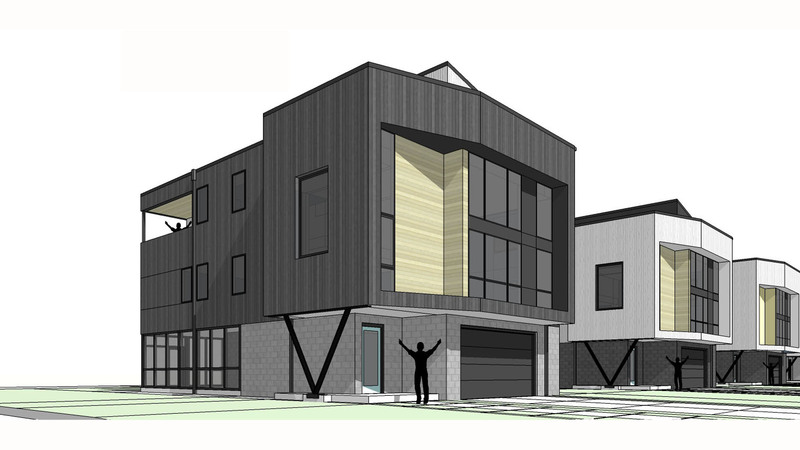 New flood zone prototype design for a series of #modern #homes coming to a location near you. This series of 7 new homes is planned for a prime location in Marion County. Stay tuned for design and construction updates to come.